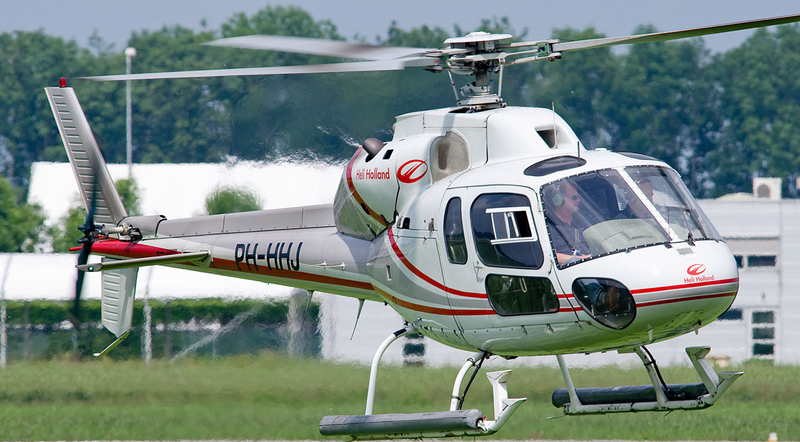 Heli Holland is for over 40 years a name in the aviation and active in every facet of the helicopter industry. 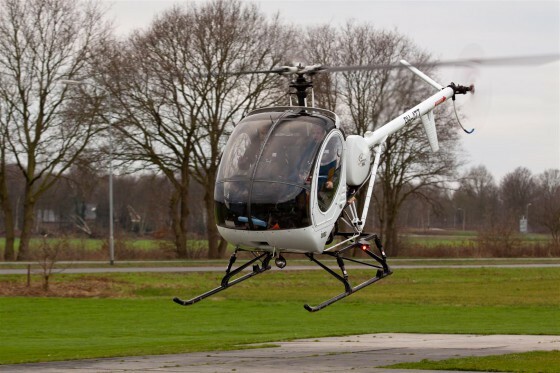 You can contact us for all types of business and private helicopter flights. 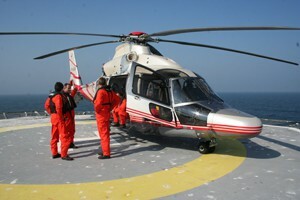 In addition, we maintain and repair helicopters. We also train helicopter pilots. For more information go to our Dutch section of the website.